High speed on Google, Youtube, Playstore, Gmail, Facebook, Whatsapp, Instagrame etc. . View Plans..
We Provide High Speed Broadband Service unlimited, Internet Lease Line, Point to Point, peering with Google, Youtube, Play Store, Akamai, Facebook, Whatts app, Limelite, Microsoft, Netflix, Instagram, etc. MAP WIFI is specialized in providing high quality speed and services in Virar Maharashtra. 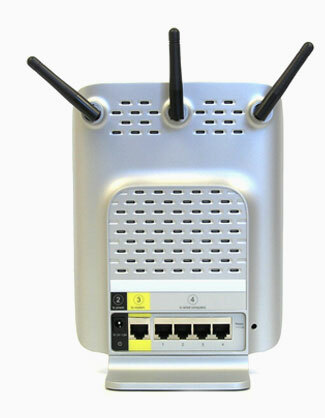 AtMAP WIFI, we are passionate about providing best quality of services and high internet speed. In addition to the bill payment facility, most banks will also offer various features with their bill payment systems. . Installation Free on any plan. Using the highest grade encryptions available, Private Internet Access will secure your connection for you. Utilizing encryption algorithms built by experts in cryptography, it is extremely difficult, and possibly impossible, to break our encryption technologies. .
© Copyright 2018 MPA Networks | All Rights Reserved.